Is one of your new year’s resolutions to consider a case management software program for your law firm? 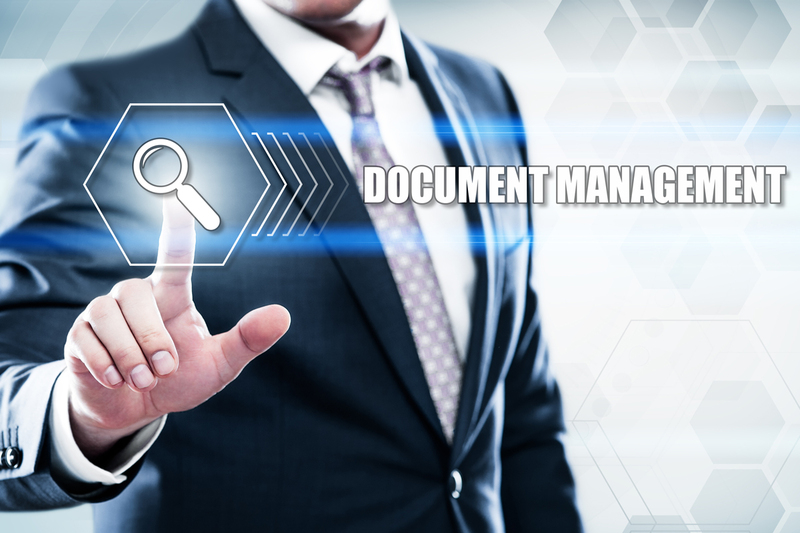 Transitioning from paper files to a case management program can be a big undertaking. For some firms, sticking to paper files makes the most sense. And for others, making the leap is one of the best decisions they’ll ever make. Here are a few things to think about when trying to decide if a case management software program is a good idea for your firm. There are case management software programs with reporting options to help you with practically everything. Want to know how many trial dates you have in 2017, or mediations you have in the next six months? Are you curious how many cases you have in litigation? Do you practice different types of law and want to know how many cases you have in each area you practice? There can be a report for all of these. Are you at a point where there isn’t enough space in your office for your files? With a case management software program, a lack of space in your office is no longer a problem. Do you spend more time than you’d like working from home because you have a large caseload? Using the right software program can help you work on a case anytime, anywhere, and doesn’t require the physical file in your possession.